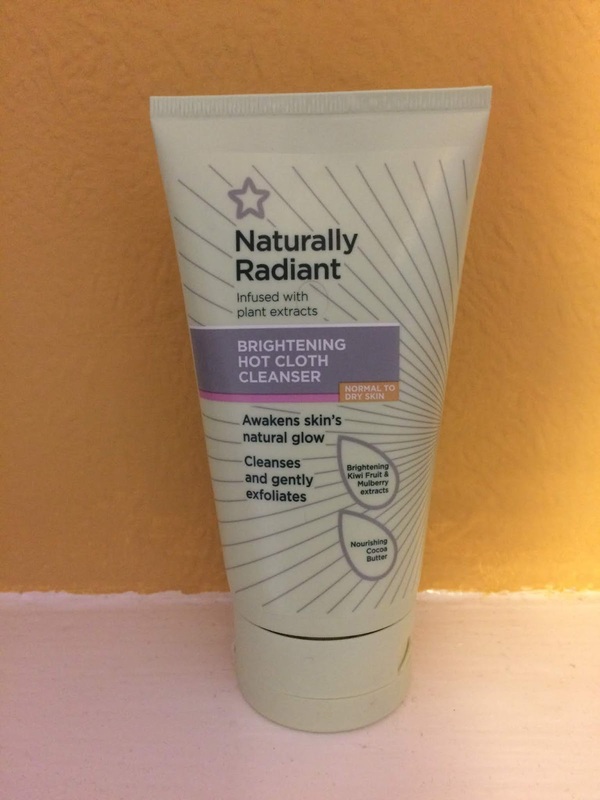 I saw that Youtuber Charlotte Taylor had this and as I was looking for a new cleanser I thought I'd give it a try. I picked this up in Superdrug for £2.95 it was on offer at the time but it normally costs £5.99 which actually isn't too bad!. I have used the Liz Earle one in the past but that is quite expensive if you're on a budget. I have also used the sanctuary one but wasn't keen on the smell but the actual cleanser did the job. It comes in a tube and is 150ml so it will last a little while and a little goes a long way. This cleanser contains kiwi fruit and mulberry extract which helps revive the skins radiance it also contains cocoa butter which melts into the skin to remove makeup while exfoliating the skin to make it feel fresh and renewed. It smells nice which is good, it doesn't smell sickly or too strong or overpowering. Gently massage a small amount of the cleanser onto a wet face and neck. Then run the muslin cloth under hot water and wring out to remove the cleanser. It saids it's for dry/normal skin which I guess is annoying when you have sensitive skin but it hasn't irritated my skin. I think that maybe there should be one for sensitive skin as everyone is different and just because I didn't react to it doesn't mean someone else might. This product is suitable for vegetarians and vegans which is good! 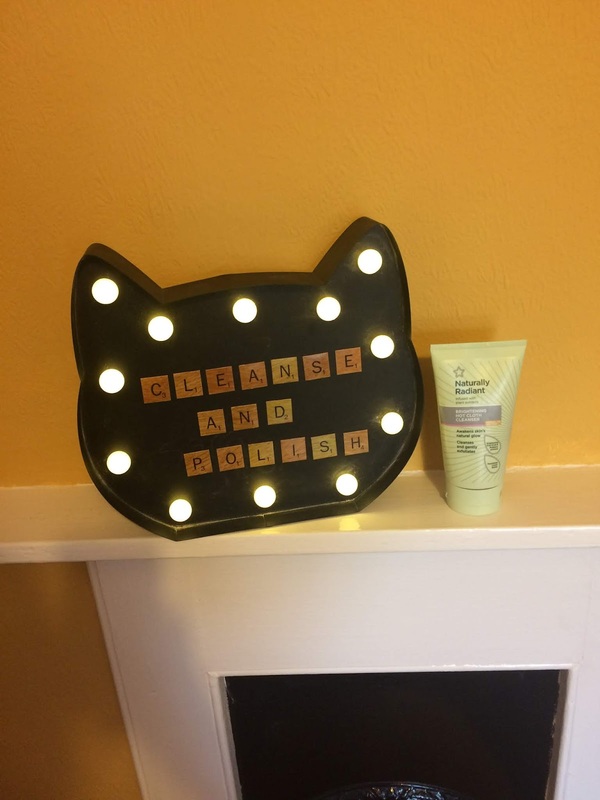 so if you're looking for a new cleanser then this ones for you!. I would probably buy this again even at full price as I really like using it and it does the job well!.